The Learning Centre is proud to offer agents a variety of Programs, which are specially chose collections of Courses designed to broaden your knowledge on a particular product or destination. Please feel free to browse through the different Programs currently on offer. Bon Bini (Welcome) to our ACE Program. 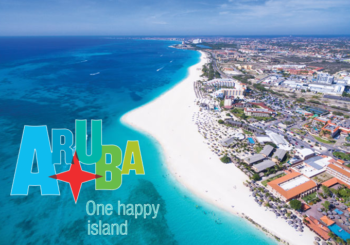 Specifically designed for our travel trade partners, this educational tool will ensure you have a full understanding of Aruba and its unique selling points. Saint Lucia is one of the most exclusive Caribbean vacation experiences available today. 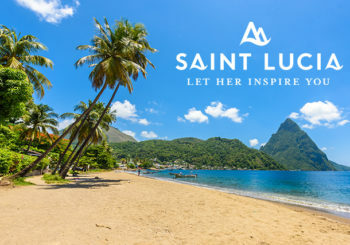 The Saint Lucia Expert (SLEx) Program will show you why the island has become known as the premiere romance destination. The one-stop shop for online e-learning for the Canadian travel and tourism industry. 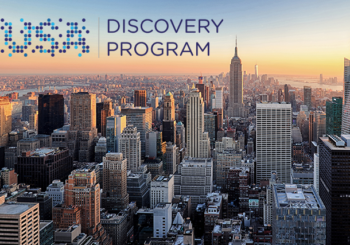 Travel agents can complete a variety of multi-media Specialist Programs designed to help understand the product or destination in order to better serve clients and increase revenue. Read more. Copyright © 2009 - 2016 Concepts Travel Media Ltd.